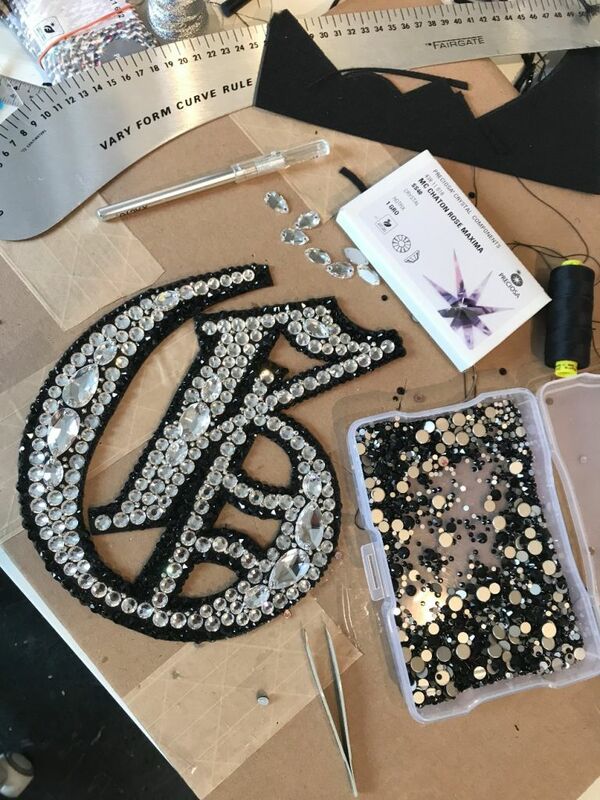 One of pop music’s most revered stars has teamed up with one of the fashion world’s most extravagant design duos in (arguably) the most fabulous city on earth. 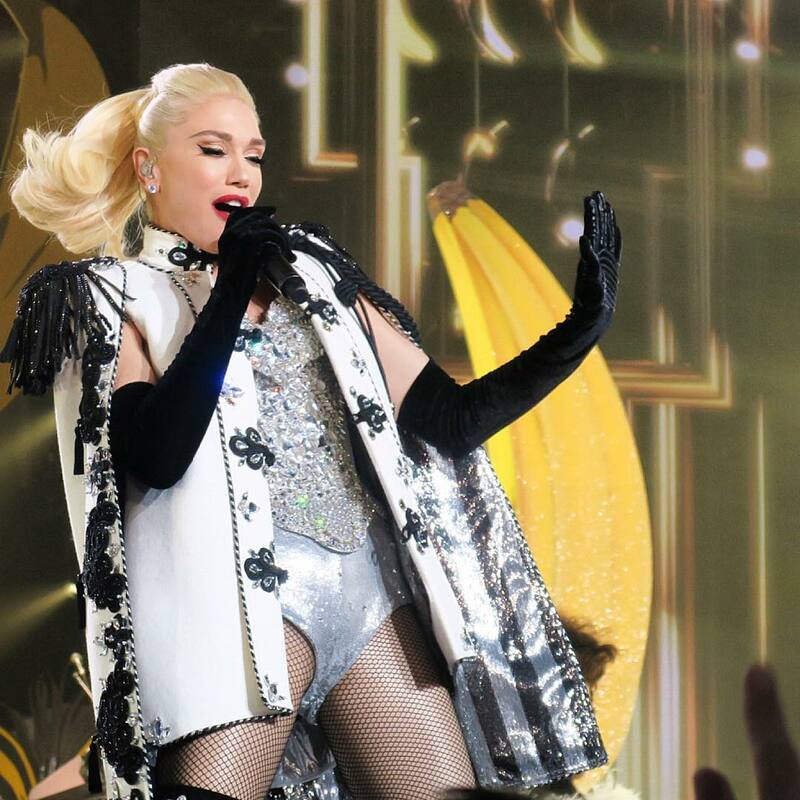 Following her recent appointment as Las Vegas’ new diva chieftain, Gwen Stefani has worn a number of sparkling stage outfits by The Blonds, covered in premium Bohemian Preciosa crystals. 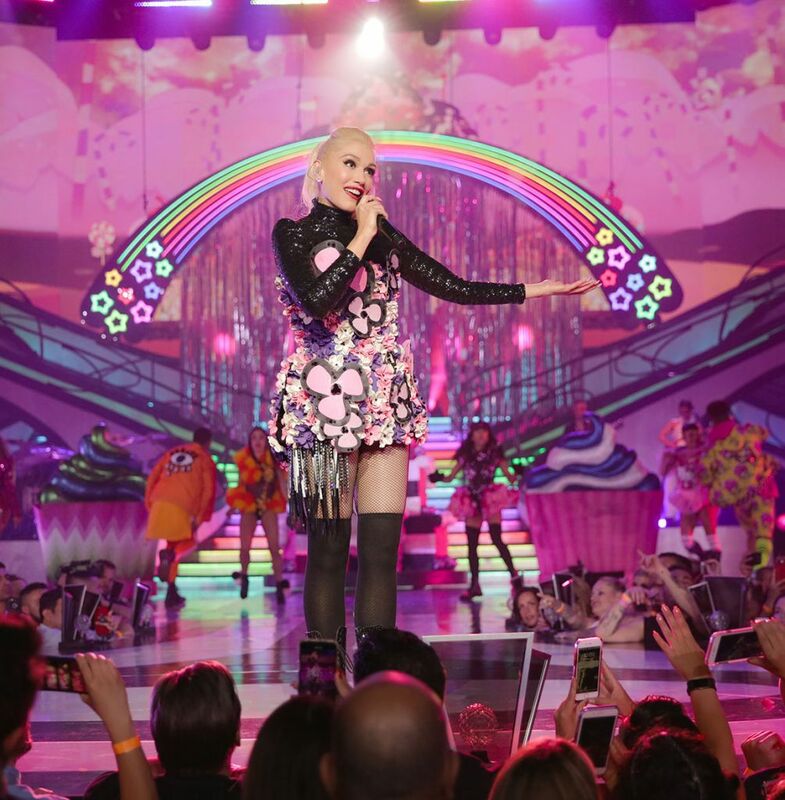 Her 25-date residency began on June 27th at Zappos Theater in Planet Hollywood Resort & Casino, and will run until March 2019. The singer’s show is designed exclusively for the theater, which seats 4,600 people and features 60 ultra-high-definition projectors and LED walls; perfect for bringing out maximum sparkle in our crystals! 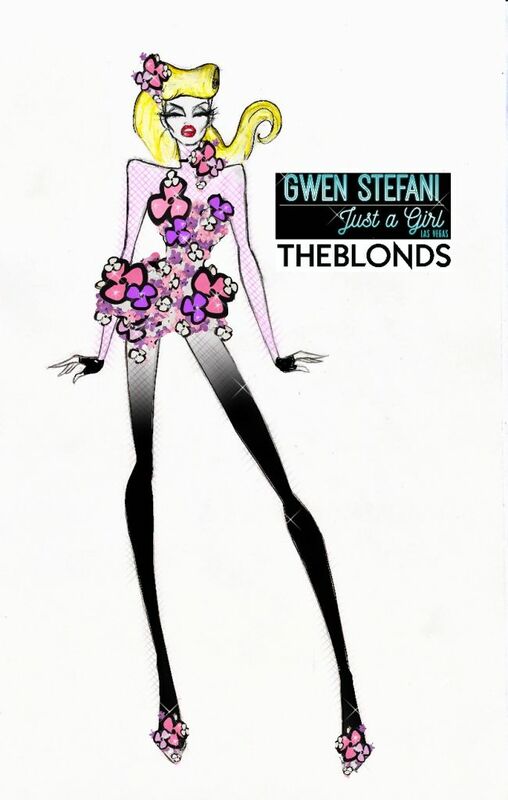 The Blonds are a long-time partner of Preciosa Components. Famous for their brash, glaring and edgy designs, other celebrities to don their crystal-covered looks include Britney Spears, Daphne Guinness, Jennifer Lopez and Tyra Banks. Gwen is clearly in good company!